Please call our office for registration details. Crime Scene Preservation for EMS prepares the responder for the crime scene. The course details what to do and what not to do while taking care of the patient. Taught by experienced CSI personnel and investigators who are Paramedics. Please call our office for registration detail for the online portion that needs to be completed. 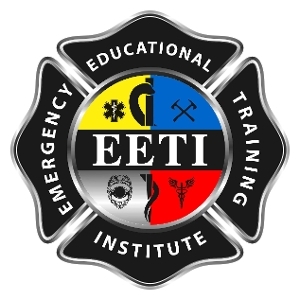 The Emergency Pedicatric Care Course is an NAEMT sponsored program that deals with Pediatric Emergency Care. This is the renewal class for the AHA Pediatric Advanced Life Support.